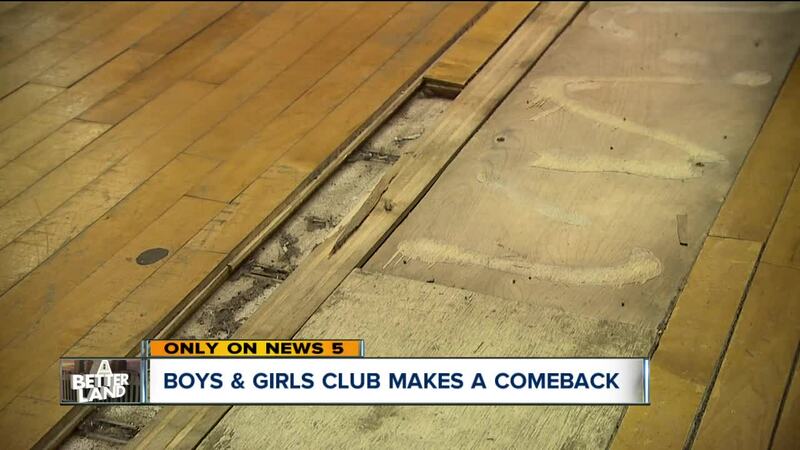 EAST CLEVELAND, Ohio — The Boys and Girls Club is getting upgraded. The organization left East Cleveland, citing poor conditions at the Martin Luther King Civic Center. Last week, the club returned to East Cleveland, after a yearlong absence. “We get them as soon as their school ends,” said site director, Brandy Smith. The club opened at Heritage Middle School. Smith said the Club offers kids sports, dance, snacks, video games and other activities. Smith and her staff are providing direction again, after the Boys and Girls Club’s return to this community. “We provide that safety net that they have in those extra set of eyes and hands,” said Smith. Each day, about 1,000 kids ages 6-18 go to a Boys and Girls Club of Cleveland site after school.